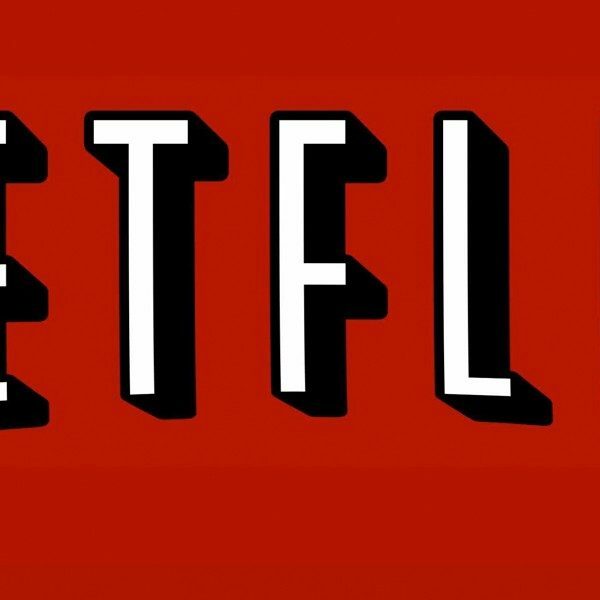 Deadline reports that Netflix has released its first trailer for their new Spike Lee series, She’s Gotta Have It. The series will be a modern retelling of Lee’s first feature film of the same name, which debuted in 1986. 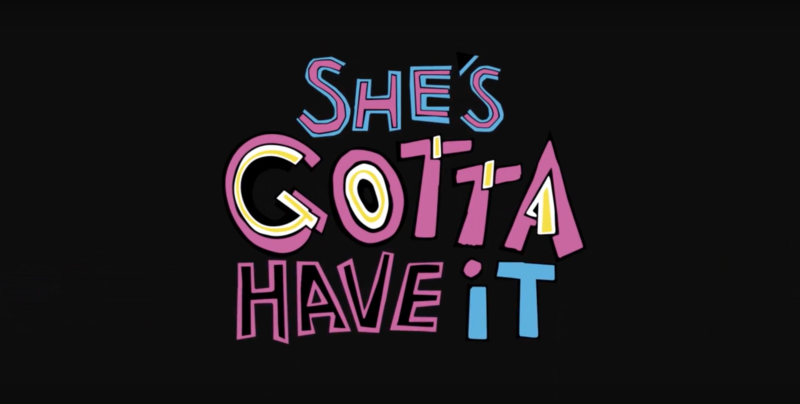 She’s Gotta Have It will include the same characters and basic storyline from Lee’s original film, following Nola Darling (played by DeWanda Wise) as an independent woman in her 20s living in Brooklyn who happens to be in a relationship with three different men: Greer (Cleo Anthony), Jamie (Lyriq Bent), and Mars (Anthony Ramos). The series follows Nola’s efforts to juggle her relationships, art career, and her social life. The series also stars Heather Headley as Nola’s therapist and Margot Bingham, Chyna Layne, and Elise Hudson as Nola’s friends Clorinda, Shemekka, and Rachel. Spike Lee worked as executive producer on the series along with Tonya Lee Lewis. Lee also directed all ten episodes of She’s Gotta Have It. Lee is best known for his work in film, and it will be interesting to see his style come to life within a television series. She’s Gotta Have It marks his second collaboration with Netflix, as he also directed Roger Guenveur Smith’s Netflix project Rodney King. She’s Gotta Have It will premiere November 23, Thanksgiving Day, on Netflix.